Commissioned by the Folkestone SALT Festival of the Sea and Environment 2018. 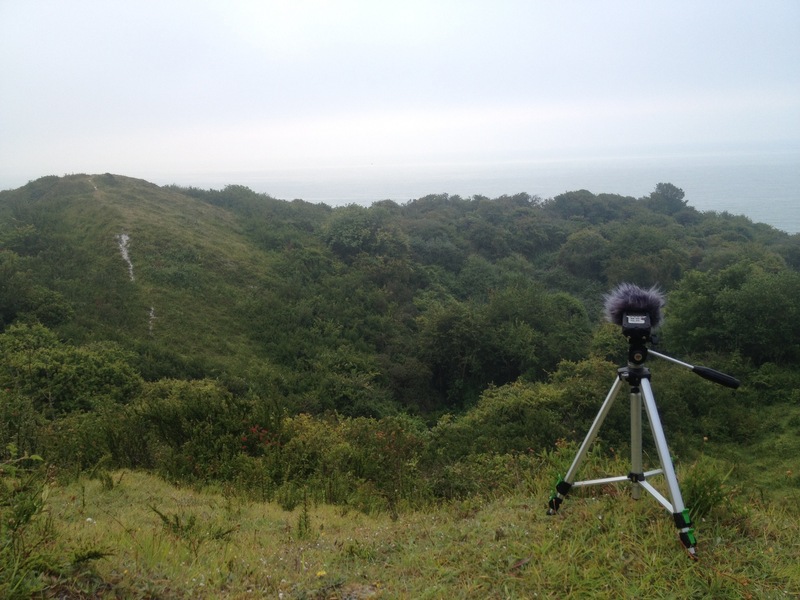 El Dorado is a triptych of soundscapes combining original music and field recordings capturing the unique sounds of Folkestone Warren: a designated local nature reserve (LNR) and site of special scientific interest (SSSI). 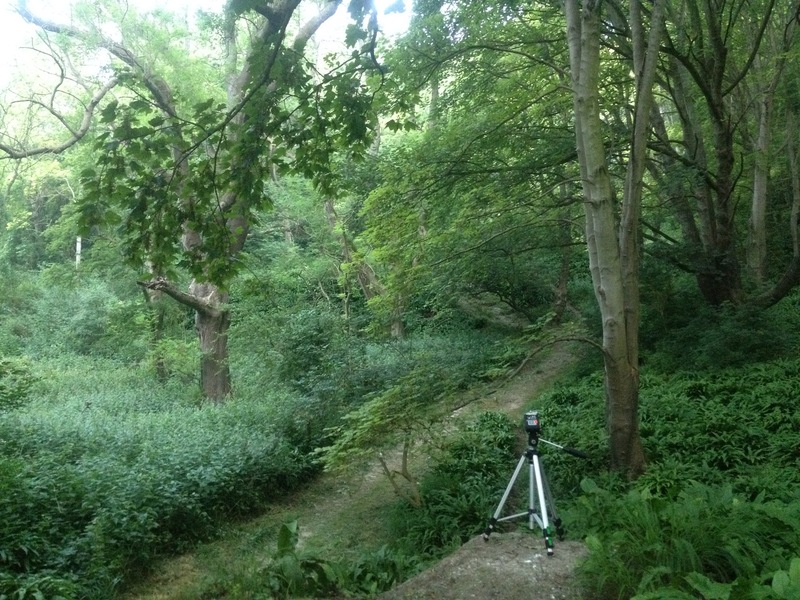 The field recordings were made over three consecutive mornings in the first week of July, between 4am and 7am, during the dawn chorus when the avian inhabitants of The Warren are at their most vocal. The music describes the changing physical and atmospheric character of the landscape – from the eerie denseness of the woodland, across the undulating chalk grassland, to the lull of the lapping shore at the journey’s end. The interpretations, or ‘tone poems’, are performed on electric guitars, employing space-rock, neo-Romantic, and ambient styles. The tracks were available to download during the festival, along with a route map, to accompany you on the journey (physical or virtual) through the landscape. 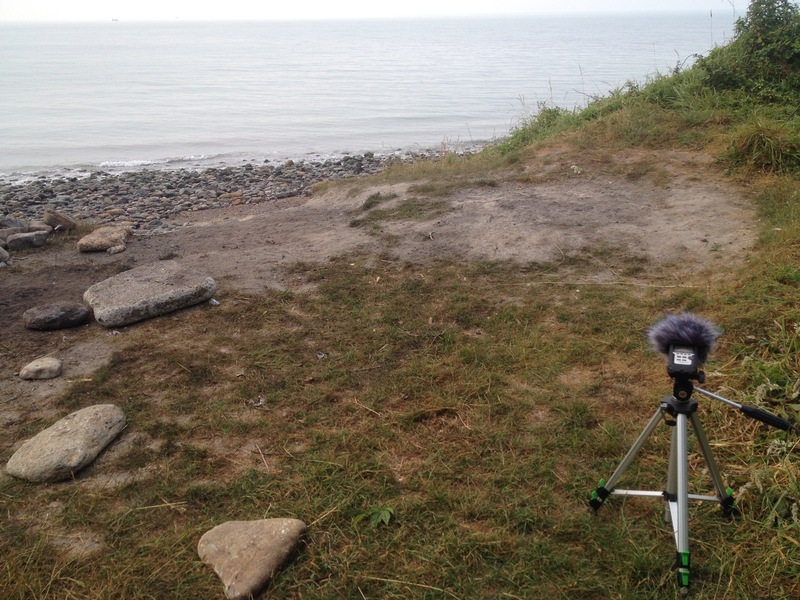 Headphones are recommended to best experience the stereophonic field recordings.